Valentine’s Day is fun to celebrate at any age, and these free Valentine’s Day Printables will make it even better! There are so many sweet and creative printables out there, but these are the most amazing ones! You’ll find everything you need for parties, teacher gifts, games, banners, decorating your home with prints, and of course there are tons of ways to let someone know you love them in a cool way. Whether you like vintage cards or cute cards, there’s something just your style in this Valentine’s Day Collection. 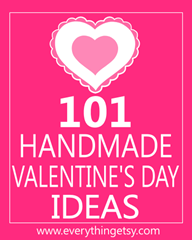 Don’t miss my list of 101 Handmade Valentine’s Day Ideas to make planning for your holiday even easier! 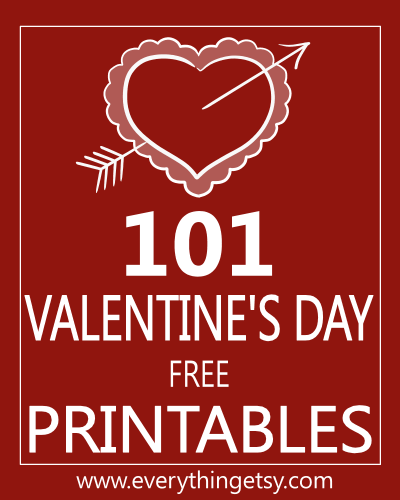 Go ahead and make sure your printer is loaded with ink and take a peek at a few of these fabulous Valentine’s Day Printables. Valentine’s Day printables are a great way to save a little money and skip the crowds at the store…ya gotta love that! Thanks so much for sharing my 101 Valentine’s Day Ideas post with your pins, tweets, Facebook likes, stumbles and any other way out there. You are so sweet and I wish you all a Happy Valentine’s Day! Do You Love Handmade & DIY? If you love crafty links I’m sure you’ll love these…101 Pretty Printables, 101 Simple Handmade Gifts, and 25 IKEA Hacks to decorate your home in style! Looks like another good one, I can’t wait to check them all out!! 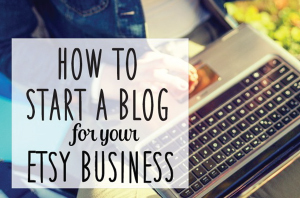 Thanks for including linking some of mine!! 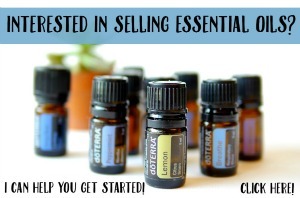 These are all so great, your lists are always helpful…especially around the holidays! Not sure when you add to your lists but here is another great Valentine’s free printable that you might enjoy from Botanical Paperworks.